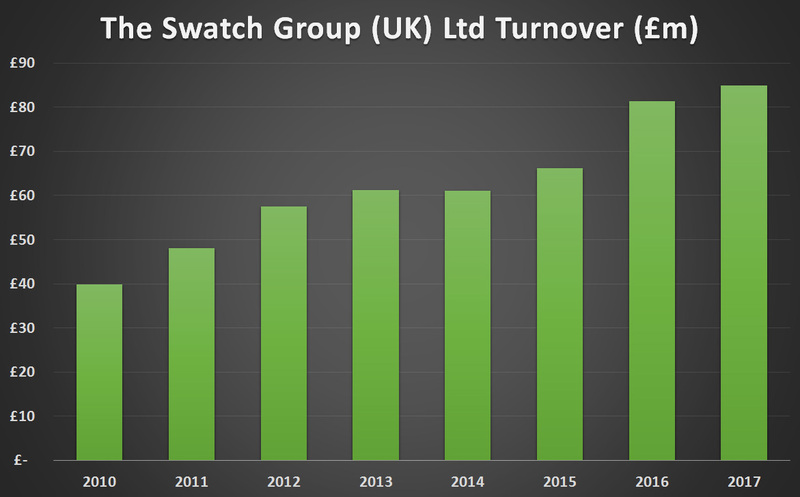 The Swatch Group (UK) Limited, which is responsible for the wholesale and direct to consumer retail operations of all Swatch watch brands in the UK, saw sales rise by 4% to £85 million in 2017. 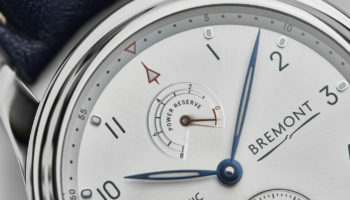 The record turnover means that the group has more than doubled sales in the UK since 2010, when the total was just £40 million. 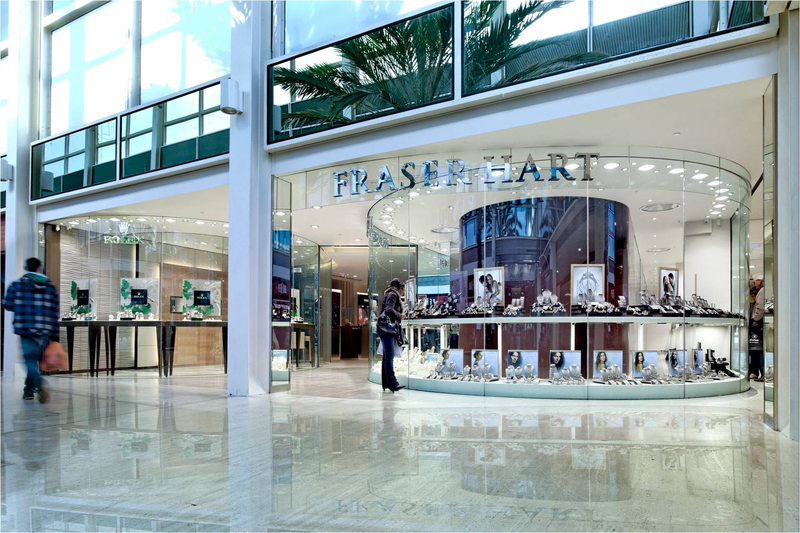 Operating profit has been declining since a peak in 2014, dipping to £3.3 million in 2017, almost half the figure in 2016 of £6.3 million. 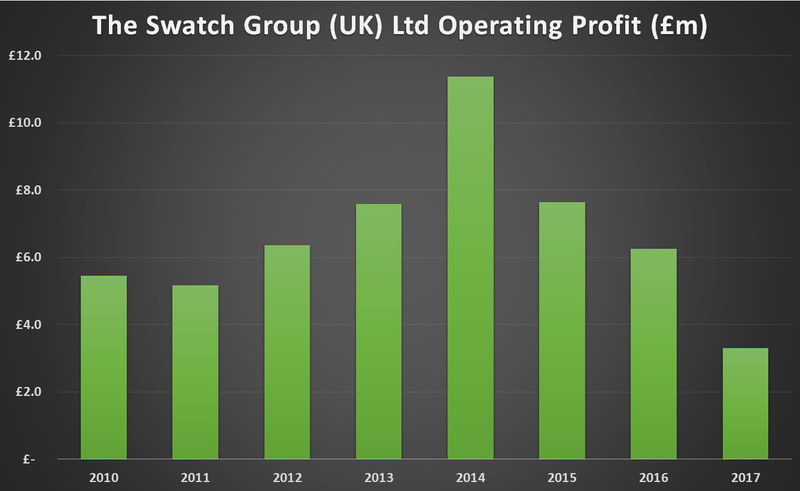 Swatch Group UK does not provide an explanation in its accounts published at Companies House, but cost of sales has risen by around £5 million between 2016 and 2017, and distribution costs have also increased by around £2 million. 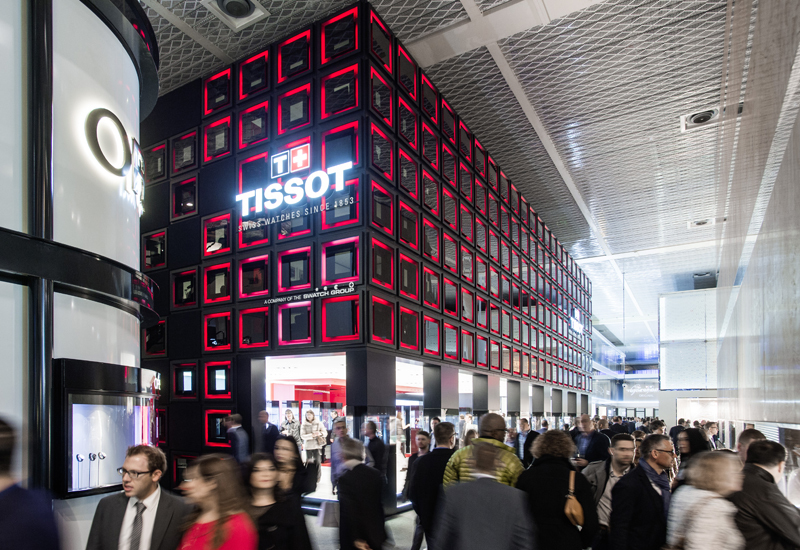 The group employed 458 people in the year ended December 31, 2017, down from 500 employees in 2016. 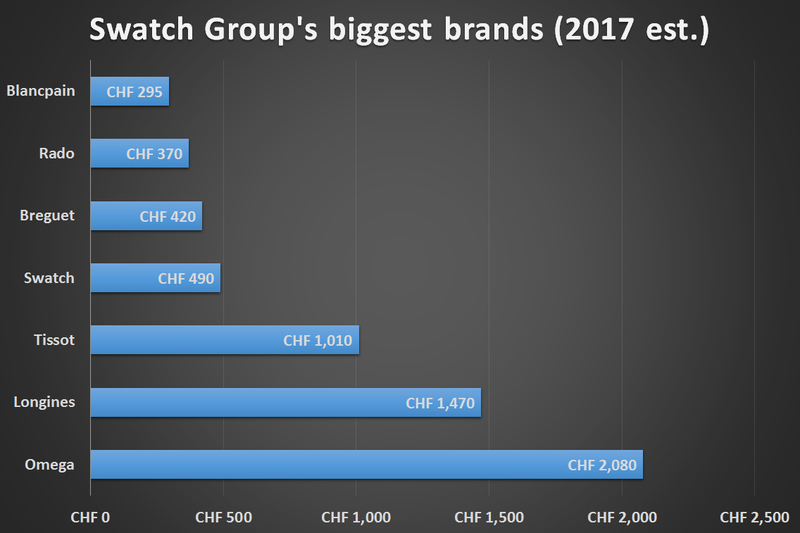 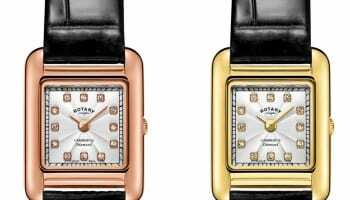 The performance of individual watch brands within the Swatch Group stable is not broken down in the UK, nor is it disclosed by the Swiss headquarters. 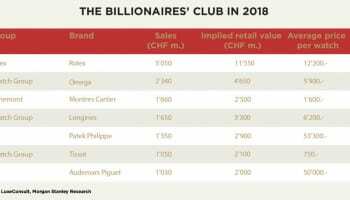 Swiss bank Vontobel provides an annual report that estimates sales by each brand globally, with Omega topping the list.